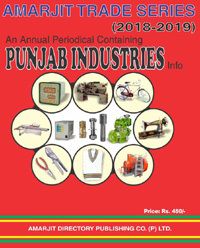 Latest edition published in November 2018, Amarjit Trade Series is the most popular Industrial Directory of Punjab (INDIA). It contains around 700 A4 size pages. 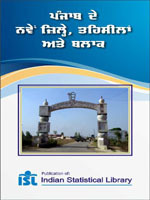 It contains an overview of Punjab in general and a comprehensive list of industries in Punjab. The details like address, phone number, products manufactured etc. of all firms are given. The whole book is divided into 28 chapters like Agriculture, Furniture, Hosiery, Diesel Engine, Cycle Parts, Auto Parts, Machine Tools etc. 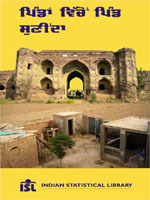 Directory of about 12,700 villages, cities and towns in Punjab. It include details like population, area, nearest railway station, link road etc. This book is useful for marketing purpose and general information. This is basically an alphabetical list of cities & towns and their location with refernce to large and more popular places. It contains list of Districts, Cities, Towns, Tehsils, Sub-Tehsils, Development Blocks, Parliamentary Constituencies & Vidhan Sabha Constituencies . 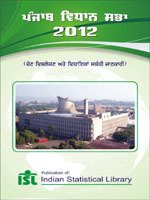 It contains a list of about 1000 Roads, Buildings and Localities of Ludhiana with their situations. 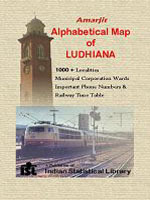 It also contains the latest Railway Time Table and Public Utility Service Phone Numbers for Ludhiana. Besides some other information about the city is also given. 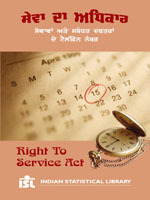 According to the Right to Service Act made by the Punjab Govt., a time limit has been made for government works like Registries, Driving Licence, Ration Card etc. This book guides you that which work are to be done by which department and in what time. 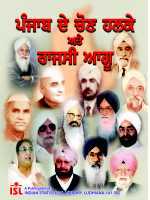 It also contains important Phone Numbers like of D.C., S.D.M., Tehsildars, Police Stations, S.S.P., D.T.O., Municipal Committees etc. 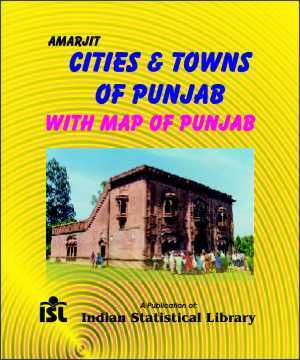 The book tells its readers about the new Districts, Divisions, Tehsils and Blocks made by the Punjab government before 2012 elections. The details about Villages and Municipal Councils of the newly made districts of Pathankot and Fazilka have been given.